This picture sums up all of the excitement! 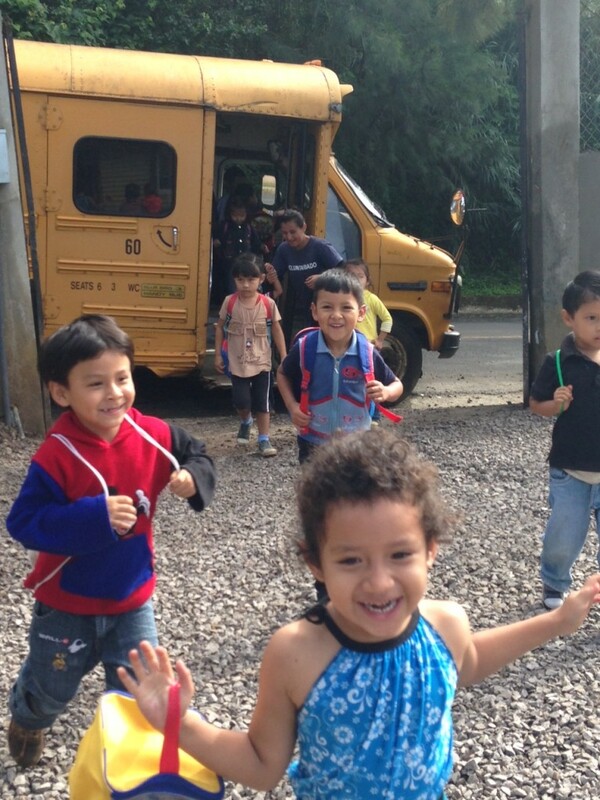 All year our partners in Guatemala have been working on opening a Learning Center in the La Communidad and Los Verdes communities that Connection Pointe is in partnership with. From January until a few weeks ago a local church had offered their building and the children were meeting outside. The New Learning Center, built as a result of the Christmas offering last year, is finally open! Here are some pictures of what your faithfulness and giving has accomplished. The kids were so excited about their own space. They were finally able to unpack some of the amazing things that have been donated! Our team will be headed to Guatemala October 19-26 so stay posted for blogs about their trip! Great to see! Have a super trip.